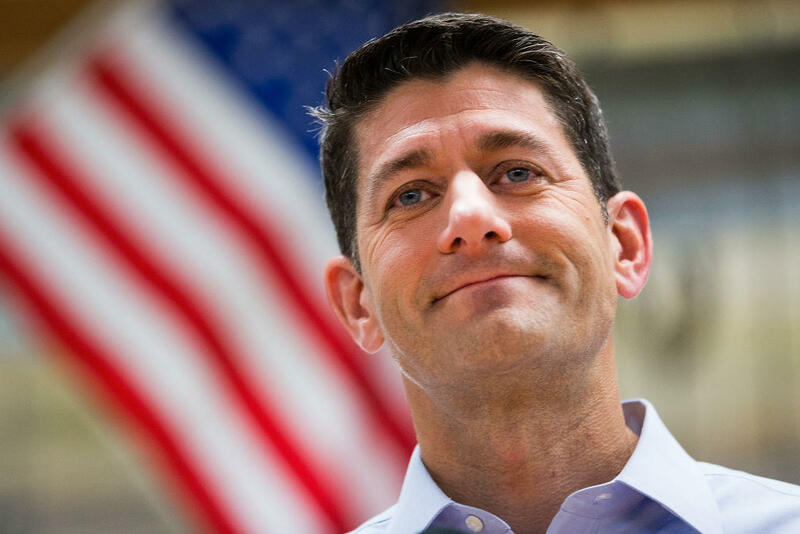 Paul Ryan calls Trump's remarks about Charlottesville violence "morally ambiguous"
House Speaker Paul Ryan addressed President Trump's response to the unrest in Charlottesville, Virginia during a white nationalist rally just over a week ago. At a town hall Monday evening in Racine, Wisconsin, Ryan said of Mr. Trump's remarks last Tuesday, "I think he made comments that were much more morally ambiguous, much more confusing," and he added, "I do believe that he messed up." Ryan was talking about Mr. Trump's comments Tuesday in which he defended his original statement about the Charlottesville protests that there was hatred and violence "on many sides." "I do think he could have done better. I think he needed to do better," Ryan went on to say. However, the speaker also said he would not support censuring the president over his remarks, an action that House Minority Leader Nancy Pelosi has advocated. Ryan held his first town hall that's open to the public in nearly two years. The event was organized by CNN and hosted by Jake Tapper. CNN was in charge of attendance for the event and is invited attendees from Ryan's southeastern Wisconsin congressional district. His town hall began shortly after President Trump addressed the nation about his military strategy for Afghanistan. Republican and Democratic opponents have criticized Ryan for not holding a public town hall since October 2015. Ryan has defended himself by saying he doesn't want opponents from outside his district bussed in to disrupt any such meeting. Ryan has instead opted to hold invite-only town halls at businesses in his district and over the telephone.